FlySpur Ranch offers horseback riding tours, trail rides, riding lessons, an Equishare riding program, boarding, and more! We're located in Tumalo, Oregon just north of Bend, and we're open year-round. 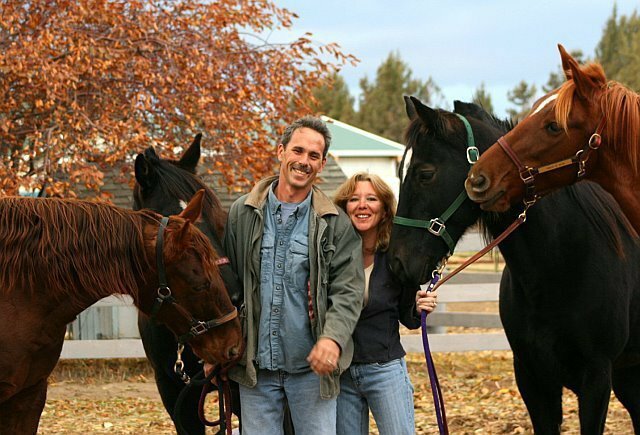 Check out our options for horseback riding and angling tours and let us help you enjoy the beauty of Central Oregon on horseback! Flyspur Ranch is open year-round, closed on Mondays. We can rarely take ride requests out on the same day, most reservations require at least 2 to 14 days advance notice, depending on the season. Summer and holidays tend to be very busy and need to be booked well in advance. Thank you! FlySpur Ranch offers year-round private and semi-private trail rides and backcountry trips by appointment. All rides are guided and customized to meet your needs, all skill levels are welcome (age and weight limits may apply). 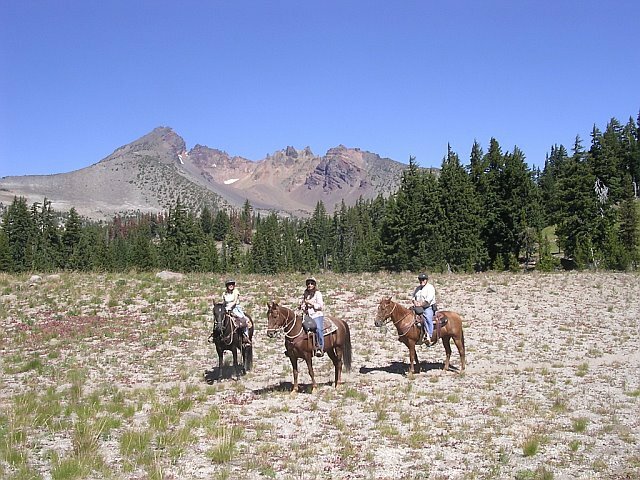 Come ride with us and experience beautiful Central Oregon from horseback. Book a semi-private casual ride now! If you’ve got 4 riders or fewer, and don’t mind sharing your tour with others, you can easily book your ride online now. Join or create a casual ride by clicking the green button below. All private rides are by appointment only, and customized to the riders’ abilities. Every experience includes grooming, lesson/warm-up, and riding the trails.